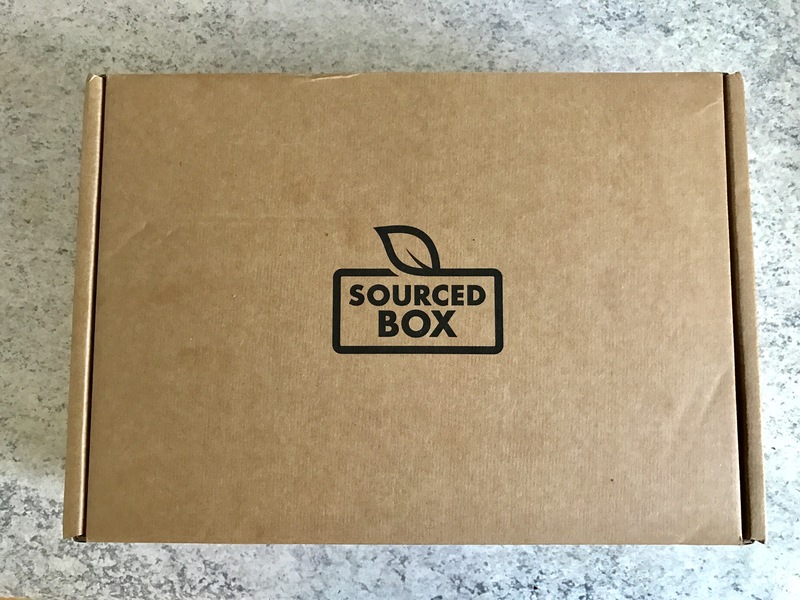 I have to admit, I’m not a big fan of subscription boxes, however following the announcement of Sourced Box in December last year by Niomi Smart / Marcus Butler, I thought I would give it a try. Unfortunately, I missed the first ever box release in January but decided to go ahead a purchase the February box and I’ve not cancelled my subscription since! Inside, there is a range of healthy snacking products alongside a drink. 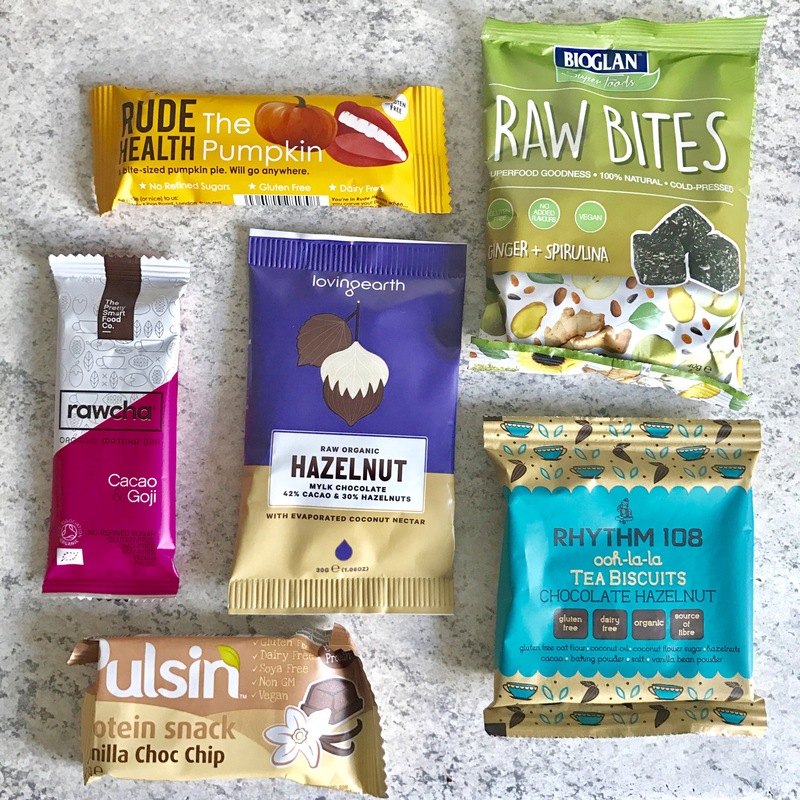 The boxes are quite seasonal and over the past few months it is evident how the products reflect the changes of season. I thought it would be a nice idea to do an overview of the box each month to show the products included. Let me know if you find it of use! Firstly, we have the sweet section. The responses below are from the back of the recipe card provided within the box. To finish off the box, there’s a drink included. 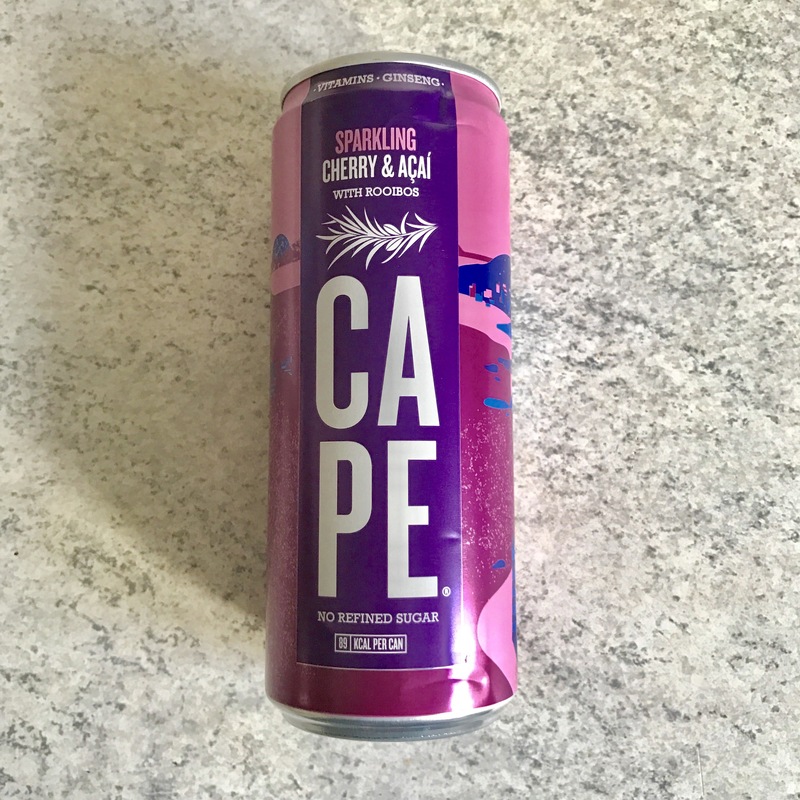 This month it is the ‘Sparkling cherry and acai with Rooibos // Cape Drinks: ‘’A sparkling blend of rooibos tea and delicious fruit juices with added vitamins, ginseng and natural botanical extracts.’’ This sounds right up my street! 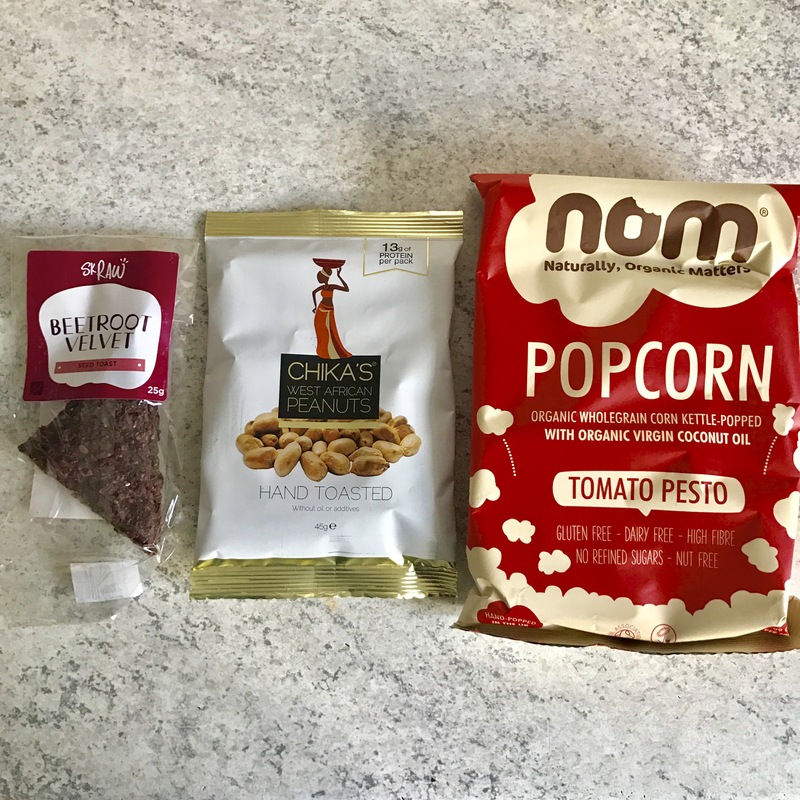 I’m really excited to try all these delicious goodies, I love the fact the Sourced Box allows you to try a range of different products each month, which don’t make me feel as guilty about having a little snack inbetween meals. I hope you have found this overview helpful! 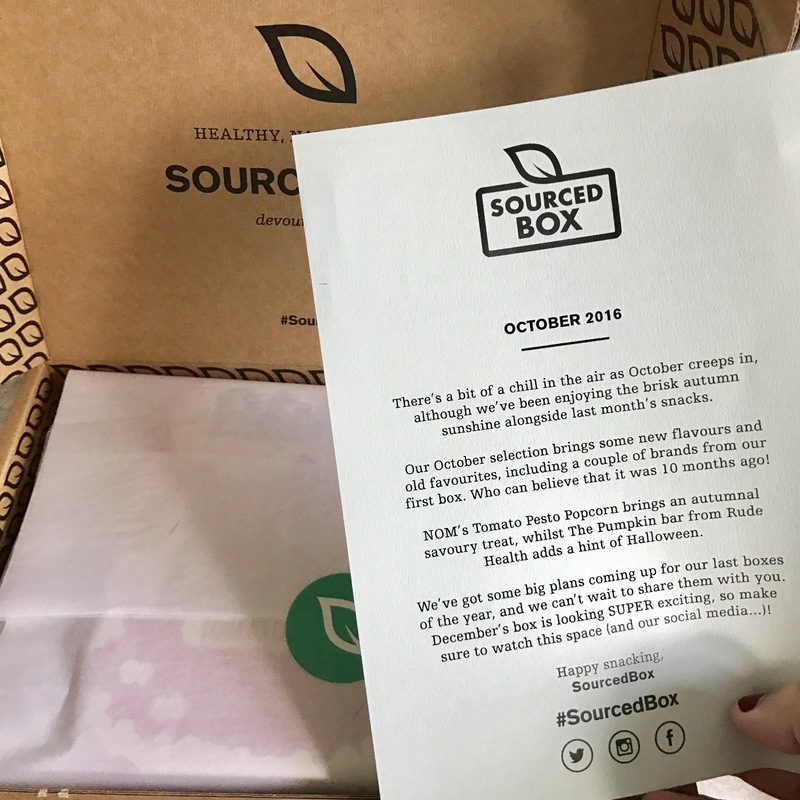 I wonder what the November box will bring…? 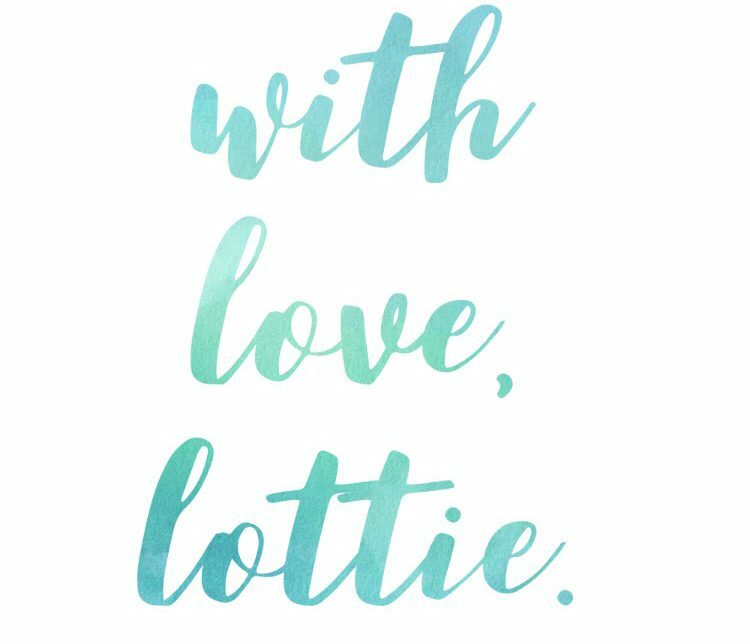 Next Post Autumn Playlist 2016.